In January 2018, Minecraft sales hit over 144 million copies, making it the second-best selling video game in the world (Tetris is first). If you’re one of the game’s millions of players, you can appreciate why it’s so popular and just how enthralling it is. And because Minecraft is so enthralling, many schools and workplaces aren’t its biggest fans. They don’t want student/employees playing it and they even view it as—gasp—a waste of time. As such, Minecraft is blocked in many classrooms and offices. But true Minecraft fans know that when the urge hits, it can’t be stopped! And fortunately, there’s a way to get around systems that block Minecraft: A VPN, virtual private network. How Can a VPN Unblock Minecraft? A VPN doesn’t mess with the existing IT framework of your school/company; it just circumvents it. It does this by allowing you to use an IP address from the VPN provider as opposed to the school/workplace IP address. In this way, your location is obscured, so even if you’re using a school/company computer, you’ll actually be logging on from somewhere else. ExpressVPN is easy to install and easy to use, plus it offers high speeds and secure connections. It’s available to use on multiple devices so you can play Minecraft anywhere, and it also provides 24/7 support. While it’s not the cheapest product on the market, you can decide for yourself whether a high-quality product is worth the price. One of the most trusted names in the market, NordVPN, is known for its security features— automatic kill switch, double encryption, no logging—and it’s also very affordable, considering what’s on offer. While its security is top-notch, its speed is sometimes patchy, which means you’ll want to take advantage of the 30-day money back guarantee to make sure it works well for your Minecraft needs. PureVPN offers fast downloads and unlimited bandwidth, 2 important features for smooth Minecraft play. Another pro is that it comes with extra privacy add-ons like a connection kill switch and firewall protection. Though the registration process is a bit lengthy, it’s a one-shot deal; once installed, the system runs smoothly. 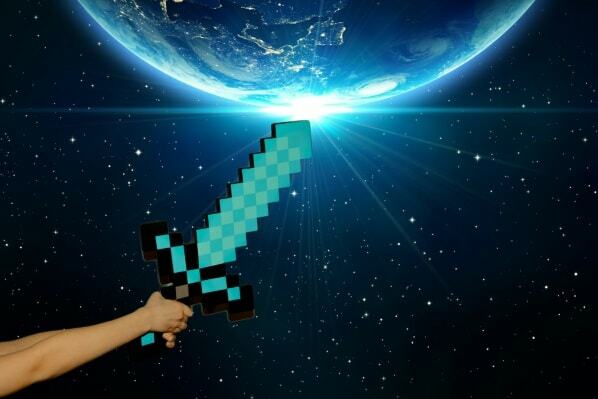 Hotspot Shield provides military-grade encryption and security; it also offers a fast connection on multiple devices, making it an ideal choice for playing Minecraft in blocked areas. While it’s not the cheapest on the market, it certainly gets the job done. HideMyAss is known for its speedy connections and reliable service. It boasts a user-driven support community and also has 24/7 support. The company does log records, which is something to keep in mind if you’re looking for ultimate privacy; in terms of speed, however, it’s unparalleled. Unblocking Minecraft is as simple as it gets. First, you need to choose a VPN; because Minecraft is available on so many devices, it’s worth it for you to buy a VPN that offers installation on multiple devices. Choose server location. Automatic prompts will direct you to choose a server. All VPNs have servers around the world, but in most cases, there’s no need to go international for Minecraft, you just want an IP address that’s not been blocked by your school or work. Choose a port. When you begin setup, most likely a port will have already been chosen. Stick with that one, unless customer support recommends something else. In cases of troubleshooting (when the VPN isn’t working), customer support may tell you to change or forward the port (see below). If you’ve connected to your new IP address and Minecraft still isn’t working, you may need to adjust your firewall settings or forward your port. Firewall: Sometimes firewalls prevent access to Minecraft; in this case, you’ll need to change the settings. 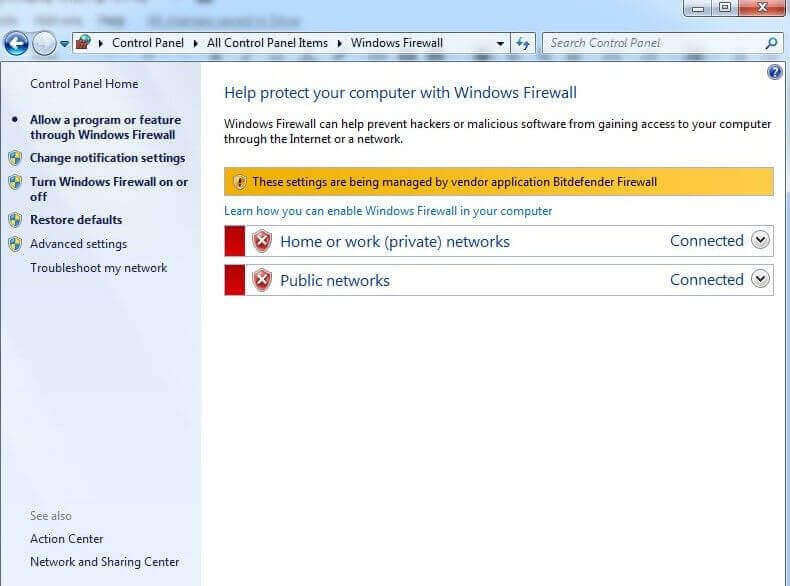 Windows Firewall settings can be adjusted either in Control Panel>Windows Firewall, or, if you have antivirus installed on your computer, you’ll need to adjust the settings through your antivirus program. When Minecraft is blocked by schools and workplaces that don’t share your undying passion for the game, there’s only one thing to do: Get a VPN. A VPN will obscure your IP address and let you access Minecraft from computers and devices that would otherwise be blocked. In addition to obscuring your location, VPNs also provide an added layer of internet security, so you’re not only getting access to Minecraft, but you’re getting it in the most secure manner possible.